Featured in Minnesota Physician’s Healthcare Architecture Honor Roll, MSP Commercial acquired the building for repurposing in 2012. 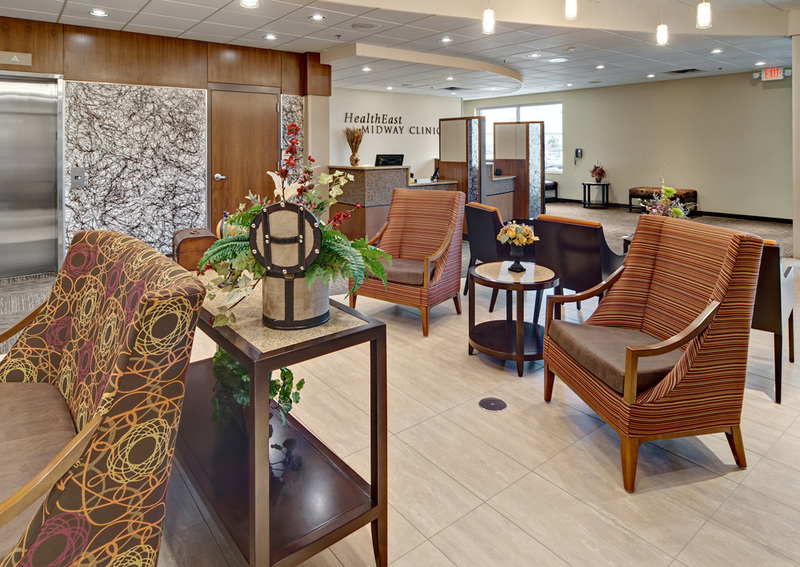 Our development team transformed the former big box retail store into the bustling HealthEast Care System Midway Clinic. 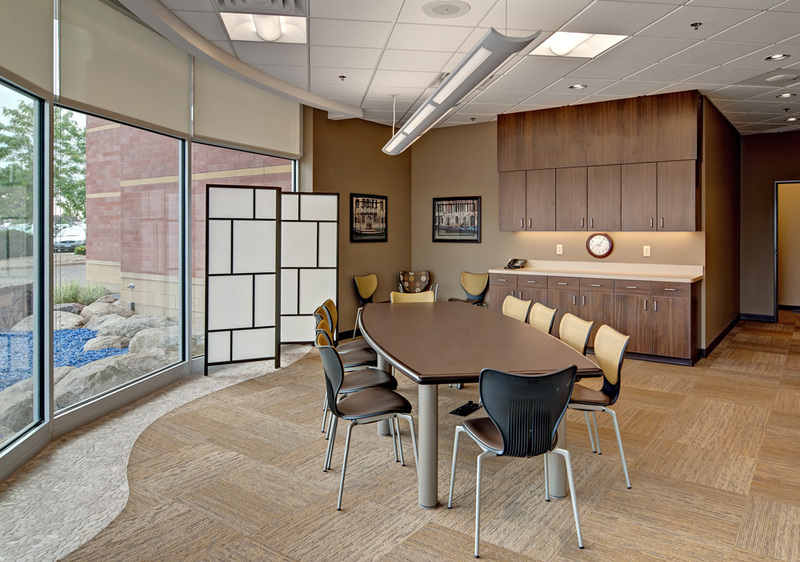 Some of the building’s best attributes include its location, just blocks from Interstate 94, its high end finishes and modern interior designs, along with its advanced security system. 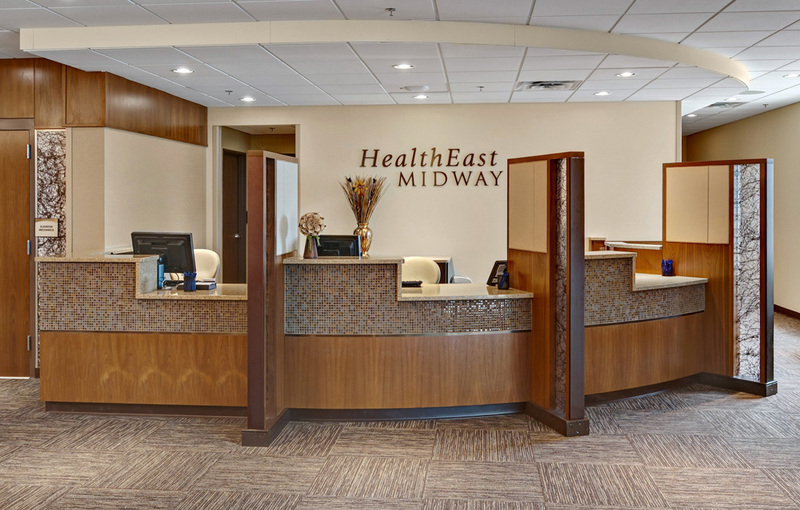 The facility serves the vibrant St. Paul Midway community and offers a wide range of healthcare services including primary care and physical therapy through HealthEast Optimum Rehabilitation.